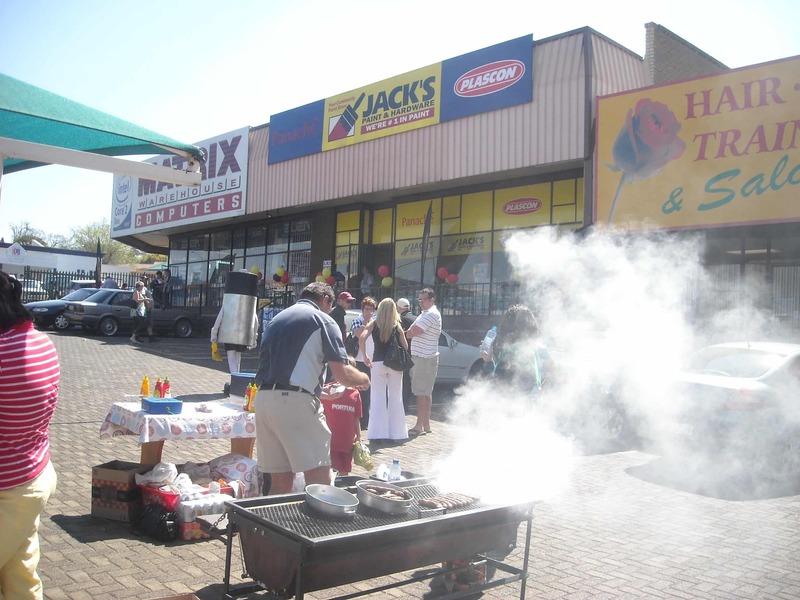 Jack’s Paints & Hardware has finally opened in the Lambton area with a day of fantastic specials and revelry on the 4th of September, including the Energizer man, free popcorn, boerewors rolls, balloons and a live band. The new shop is conveniently centrally situated on Webber Road, which is directly opposite the Pick n Pay centre in Lambton. 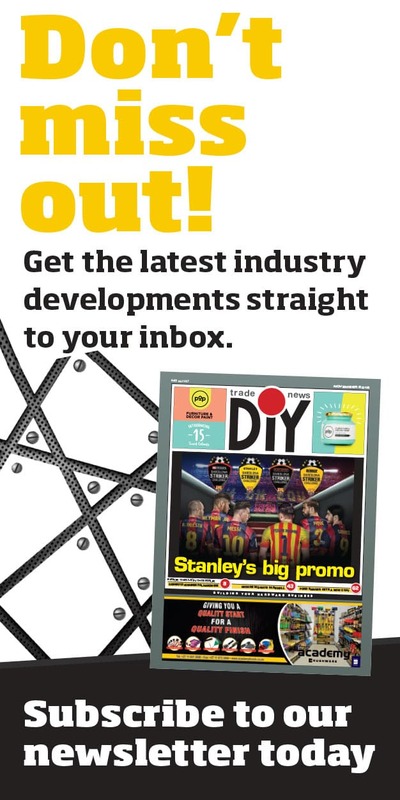 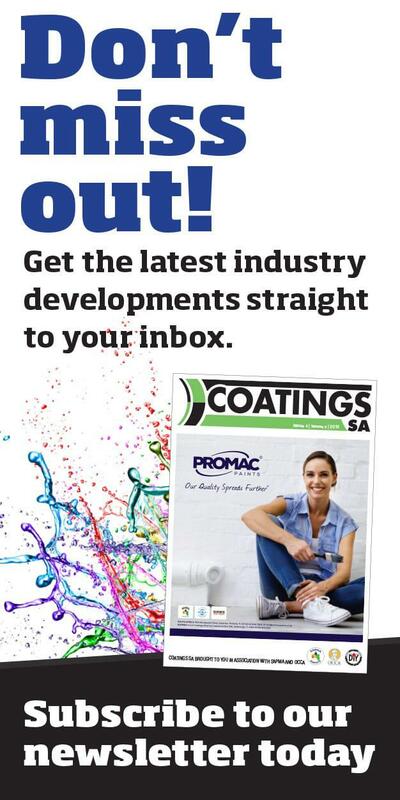 Some of the unique services they offer, apart from the usual Jack’s Paint and Hardware excellent customer service, are free quotations, free local deliveries and free colour consultation, where the consultant will go to the home to advise on colours, types of paint to use and quantities required.